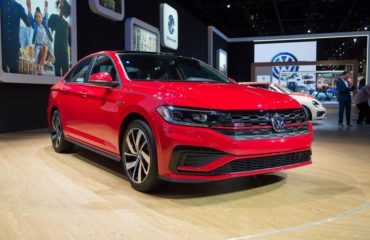 Volkswagen group’s second-quarter operating profit should compare with 2017’s level of 4.55 billion euros ($5.54 billion) at least, finance chief Frank Witter stated. Underlying profit in the April-to-June period should “at the very minimum” match 2017 amount, Witter stated on Thursday during an earnings call, after the automaker published a 3.6 percent fall in first-quarter profit on accounting changes. Other than that, the CFO stated the automaker was still incurring “way too high” losses in the United States but due to a raft of new products, it will stick to a motive of breaking even in the Americas by 2020. Volkswagen’s Witter stated the automaker will continue to evaluate its portfolio of brands and assets for possible divestments but refused to discuss in detail about possible actions. Cash outflows to cover costs of the Volkswagen’s diesel emissions scandal are expected to total about 4 billion euros this year, the CFO stated. VW stated on Thursday it has made no further major provisions for the scandal in the first quarter.